OnRPG has partnered with Square Enix to bring you closed beta access to Dissidia Final Fantasy NT on PlayStation 4! 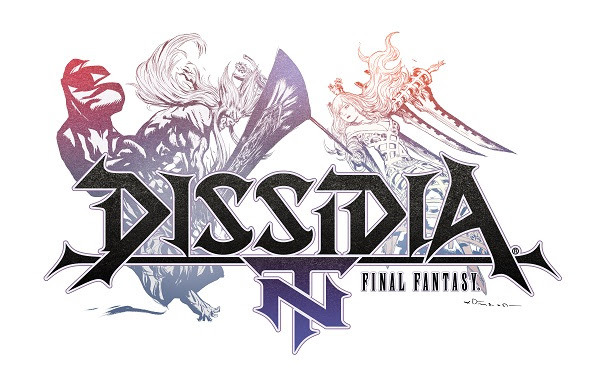 In partnership with Team Ninja from KOEI TECMO GAMES, Square Enix presents DISSIDIA® FINAL FANTASY® NT as a new and refreshing experience – a team-based brawler. DISSIDIA FINAL FANTASY NT allows you to choose from over 20 legendary FINAL FANTASY characters and battle in a 3-versus-3 arena. Call forth familiar summons like Ifrit, Shiva and Odin to dominate the opposing side. This is not your average fighter – this is your fantasy, your fight. Enter the arena in early 2018. © KOEI TECMO GAMES/SQUARE ENIX CO., LTD. All Rights Reserved. | CHARACTER DESIGN: TETSUYA NOMURA | ILLUSTRATION:©2017 YOSHITAKA AMANO | DISSIDIA is a registered trademark or trademark of Square Enix Co., Ltd. | FINAL FANTASY, SQUARE ENIX and the SQUARE ENIX logo are registered trademarks or trademarks of the Square Enix Holdings Co., Ltd. | The “PS” Family Logo is a registered trademark and “PS4” is a trademark of Sony Interactive Entertainment Inc.
Summer 2017 – exact dates to be announced soon! PlayStation 4 Exclusive. Participants DO NOT need to be PS+ Members. Final Closed Beta instructions will be emailed to the email associated with their Square Enix Member account. Please follow the steps below to redeem your Closed Beta Key & receive your PSN Closed Beta key! Enter your code in the 6 letter / 3 digit / 6 letter / 3 digit option on the “Redeem Your Code” page. Each field space is limited so be extra careful when cutting/pasting to ensure you are inputting the correct full code. This may cause an “Invalid Code” error. Review the Closed Beta Tester Agreement and click “Accept and Enter” if you agree to the terms. After confirmation, you will be redirected to the Final Page that will show your status as “Pending”. This is due to the PSN Beta Codes not being distributed yet so watch your email. Note: Unfortunately ad blockers are breaking functionality of our site. if you experience any issues, please disable them and try again. Forgot your keys? Click Here!